Self–paced MOOCs offer participants the opportunity to take MOOCs at their own pace. However, there are suggested enrollment schedules to help participants structure their learning. Suggested enrollment schedules are meant to help organize MOOC camps or other cohorts. The first column presents options for seven 6-week enrollment periods (1 week of orientation and 5 weeks of MOOC content). The second column presents two 11-week enrollment periods (1 week of orientation and 2 weeks per MOOC content module). The Teaching Grammar Communicatively MOOC is provided by World Learning, as part of the American English (AE) E-Teacher Program, sponsored by the U.S. Department of State and administered by FHI 360. It is a self-paced MOOC, meaning that students will study independently, without facilitation from an instructor. In this practice-oriented course, participants will explore how to adapt grammar instruction to meet their students’ needs. They will also focus on integrating grammar instruction with teaching language skills, learn about task-based grammar learning and evaluate different error correction strategies. Participants will discuss different challenges their learners may have with learning grammar, and discover how they can adapt grammar instruction to improve students’ fluency and accuracy. Participants who complete all required activities with a score of 70% or higher will receive a digital badge and certificate of participation. This course will be offered between March 25 and June 17, 2019. Participants may log in and complete coursework at any time during this 12-week period. However, all coursework must be completed by June 17 in order to pass. An optional orientation module will precede the course modules. This short guide will help you get the most out of the online learning environment by providing an introduction to the AE E-Teacher program, MOOCs, using the Canvas Network learning management system, online learning success strategies, and how to find support during the course. We strongly encourage participants to complete this module before beginning the course. 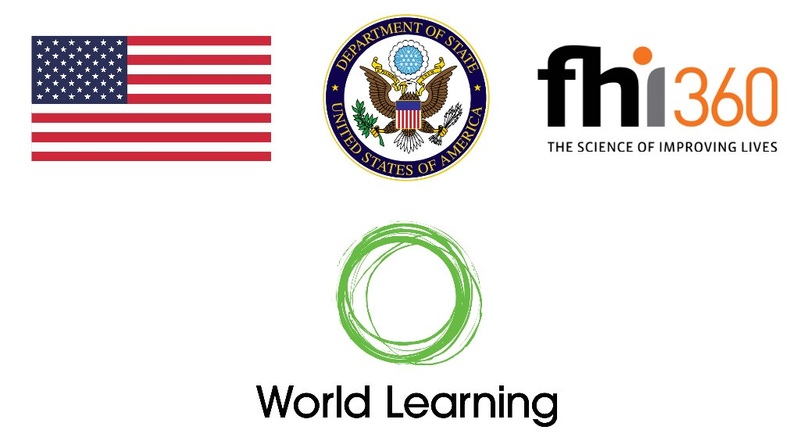 The Integrating Critical Thinking Skills into the Exploration of Culture in an EFL Setting MOOC is provided by World Learning, as part of the American English (AE) E-Teacher Program, sponsored by the U.S. Department of State and administered by FHI 360. It is a self-paced MOOC, meaning that students will study independently, without facilitation from an instructor. The Integrating Critical Thinking into the Exploration of Culture in an EFL Setting MOOC presents participants with a working definition of culture and tools for analyzing, understanding, and negotiating differences between cultures. Participants explore what critical thinking is and why it is necessary for the development of intercultural competence. With a view toward preparing teachers to implement culture and critical thinking lessons into their current teaching contexts, participants work through numerous examples of related activities and lesson plan elements, as well as ways of evaluating students’ progress in these areas. Participants who complete all required activities with a score of 70% or higher will receive a digital badge and certificate of participation. This course will be offered between July 8 and September 30, 2019. Participants may log in and complete coursework at any time during this 12-week period. However, all coursework must be completed by September 30 in order to pass. Watch this space for more information about how to enroll starting July 8, 2019. All created content you will see in this course is licensed CC BY 4.0. This means that anything you see that is marked CC BY 4.0 can be reused, revised, remixed, and redistributed by you in your school or community.